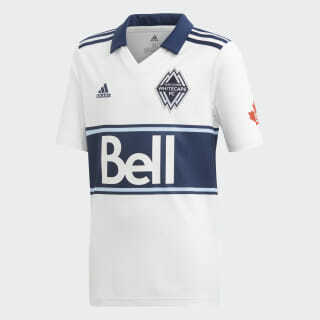 A jersey for loyal Vancouver Whitecaps fans. Made for fans. 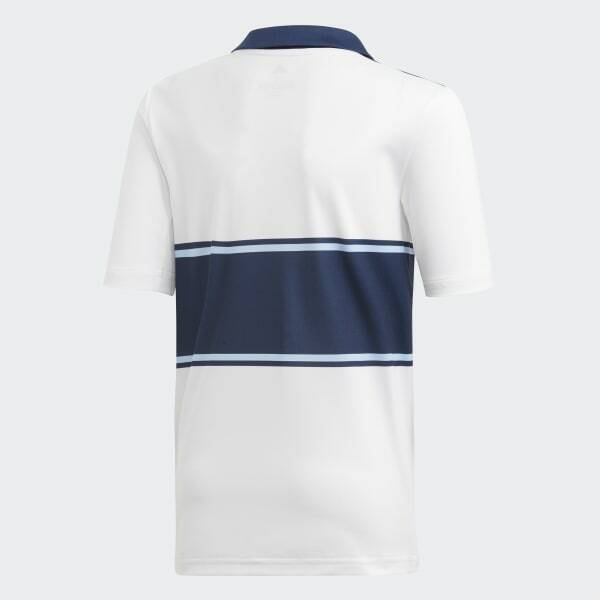 Show your Vancouver Whitecaps pride as the team sets its sights on the finals. This juniors' soccer jersey is modeled on the one players wear while making the most of every attack. A soft, moisture-wicking build offers quick-drying comfort in all conditions.